Facebook is witnessing a huge opportunity emerge on the mobile Web, with more visitors coming to Facebook’s mobile website than from all its native mobile apps. But while many agree that the Web is the future of mobile development, it’s not nearly as sophisticated a development experience as provided by native apps. Today at the Mobile World Congress, it took some key steps to help secure that future, announcing a set of initiatives that should help standardize mobile Web browsers and enable better payments in mobile Web apps. 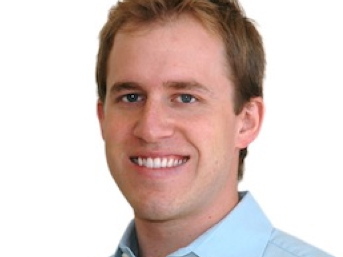 Facebook’s CTO Bret Taylor announced it is working with 30 handset manufacturers, carriers and developers to help standardize mobile browsers and put more sophisticated tools in the hands of Web app developers. The W3C Mobile Web Platform Core Community Group — which includes AT&T (s t), Verizon (s vz), Samsung, Mozilla, Opera, Microsoft (s msft) and others, but not Apple (aapl) or Google (s goog) — will help developers understand how well their apps will work across different mobile browsers and different devices. To that end, Facebook is also introducing a mobile browser test suite called Ringmark, that will help ensure apps can run on specific browsers. The idea is to position Facebook as a leading advocate for the mobile Web: the growing promise is that one day we’ll be able to run powerful Web applications inside our mobile browsers that are just as good as those we currently enjoy from the App Store or the Android Market. Believe it not, however, Facebook’s motives are not completely altruistic. Tipping the scale toward mobile Web development also lets Facebook get out from under the control that platform companies such as Apple exert on native mobile development, such as Apple’s insistence that it get a cut of transactions made through iOS apps. Taylor said that while the backbone of the mobile Web–HTML5–is becoming more prevalent and is often thought of as a single standard, the reality is that it’s still quite fragmented across different mobile devices and browsers. Taylor said Facebook users access the service from 2,500 different varieties of mobile devices. That can be a hurdle for developers looking to deploy mobile Web apps that can run reliably across devices in the way that many native apps can. Taylor also unveiled a plan to improve payments in mobile Web apps using its Facebook Credits payment system. Working with some of the biggest carriers, Facebook wants to introduce a streamlined carrier billing service that will cut down the number of steps to buy apps and in-app content. This will allow developers to include an SDK that enables payments that run quickly through a consumer’s carrier bill. It’s not clear if this will cut out opportunities for existing carrier billing providers such as Boku and Zong (s ebay), which help facilitate payments on Facebook’s desktop site. Facebook earlier this month signed a deal with mobile payment and analytics provider Bango, though it’s unclear what exact role Bango will provide. What all this shows is that Facebook is aiming to build a Web app ecosystem with itself at the center of the action. In October, it enabled app bookmarks for native and mobile Web apps, so users could have a shortcut to their favorite apps via Facebook’s mobile apps. There’s also an updated requests feature that includes invites to mobile apps and games from friends. And the news feed was updated to include information on mobile apps, complete with a link. Facebook also unveiled an HTML5 resource center to help developers build Web apps and an app showcase to highlight Web apps. This is all part of a larger effort to encourage mobile apps to connect to Facebook’s open graph. By emphasizing HTML5 Web apps and promoting an ecosystem of apps that live outside of native app ecosystems controlled by Apple, Google and other platform holders, it can set itself as the go-to resource for mobile Web apps. But it all depends on Facebook shoring up the standards and infrastructure around this ecosystem, which it’s addressing today. There’s no guarantee that Facebook will be the hub for mobile apps. The absence of Apple and Google from its consortium is very curious, given that those two companies make the browsers used on the vast majority of mobile devices as compared to participants Microsoft, Opera, and Mozilla. And running such a project by committee is always difficult, which means native applications could remain the preferred playing field for some time to come as participants dicker over standards. But Facebook already has a lot of momentum in mobile. It has 425 million monthly mobile users each month and sends 60 million people each month to apps and games. That’s a pretty attractive community to tap for developers for their apps. It’s not clear if Facebook wants to or can erect the kind of walled garden it enjoys on its desktop site. 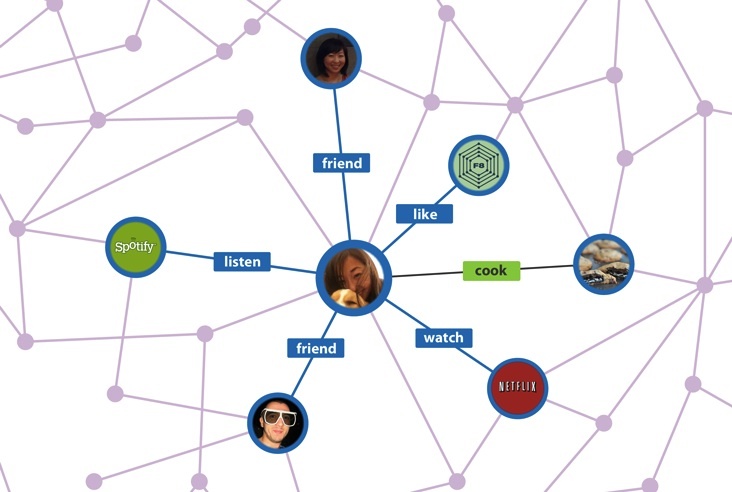 But by connecting apps to Facebook through the open graph, providing resources for mobile web app developers and providing a way for developers to get paid, Facebook is hoping it can be the center of mobile Web app activity. That could create a viable alternative to the iOS App Store, Android Market and other native app stores, which gain revenue from a cut of paid app sales and in-app purchases. And that might potentially help solve some of Facebook’s revenue issues on mobile, which is not making any money yet for the social network.